A battle over a Tennessee family’s inheritance highlights the need for a clear estate plan. At the heart of the dispute is land that has been in the family since President Andrew Jackson granted it to Gideon Blackburn, a preacher who founded Harpeth Presbyterian Church in 1811. According to a recent story from The Tennessean, Barry Blackburn Sr. died in 2014 at 48. 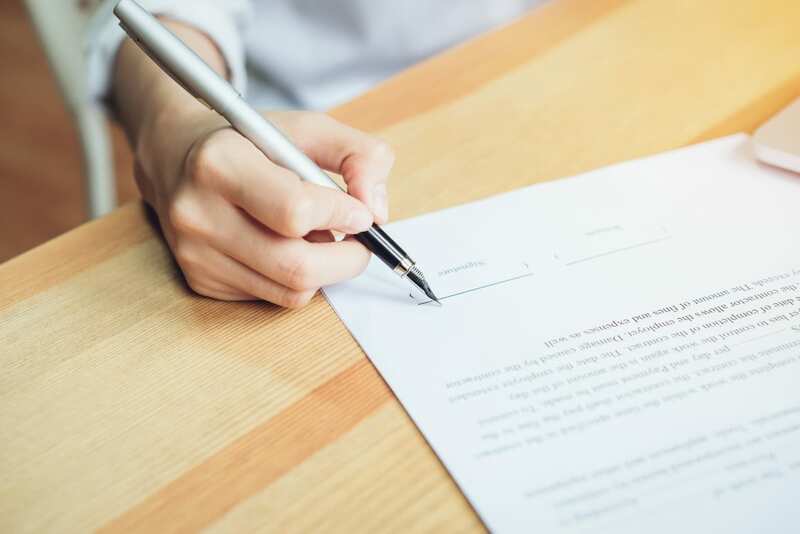 Being the last person in the family to inherit the land (now worth millions), he wrote a will just before he passed away that said the properties should be put in a lifetime trust for his son and then his to his son’s children. But his son, who didn’t have any children, died the following year. The will outlined that should Barry Blackburn’s son died before him, the trust would pass to Barry Blackburn’s sister’s children. Barry Blackburn was divorced. According to the will, the estate would be equally divided among Nashville Christian School, Harpeth Presbyterian Church, the University of Mississippi law school and the Boykin Spaniel Rescue if there were no surviving beneficiaries. The schools, church and dog rescue nonprofit have argued that they interpret the will to mean they’re entitled to the estate. But a Mississippi judge has ruled that the estate should stay in the family and go to Barry Blackburn’s sister’s children. The judge, who said there was a “scrivener’s error” explained that the estate rightfully belonged to the man’s nieces and nephews. The judge clarified that Barry Blackburn’s intent was to write that if his son died (whether it was before or after him), the estate would go to his nieces and nephew. He had ordered the words “or died” to be incorporated into the will. The groups are appealing the decision, which has strained the family’s long relationship with the schools, Boykin Spaniel Rescue and church. It’s a difficult position for any family to be in. Complicating matters is the fact that Barry’s Blackburn’s son’s mother and aunt have also filed an appeal. While Blackburn certainly meant well, his story is a reminder to cross all of the T’s and dot all of I’s in your will, discuss your intentions with your family, and have your estate plan thoroughly reviewed by a professional. If you have questions about your will or would like to review your estate plan, contact the law office of Michael Craig.